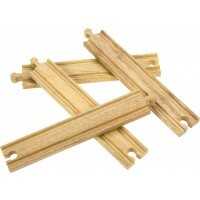 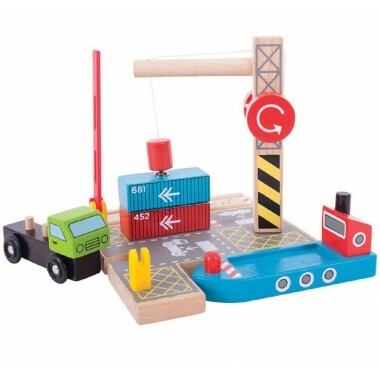 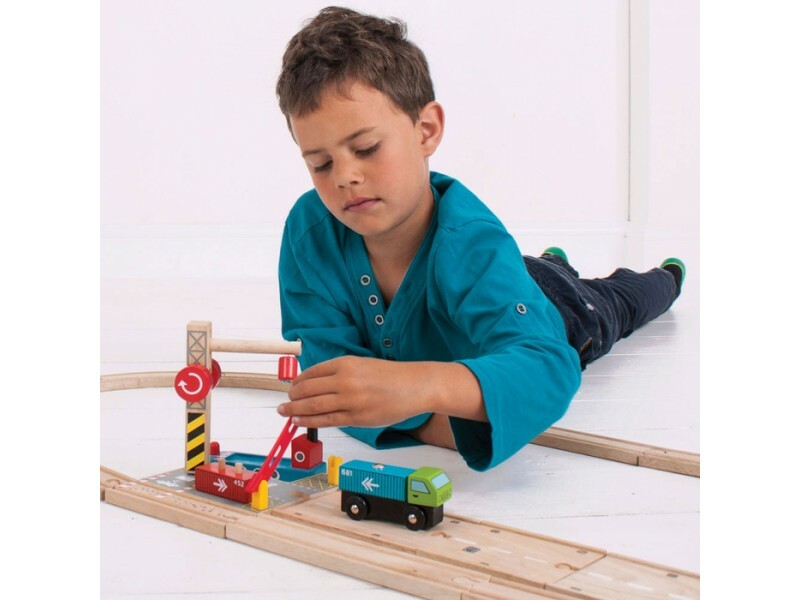 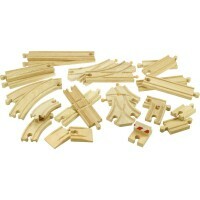 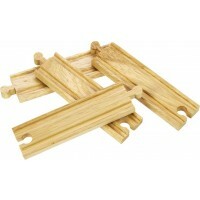 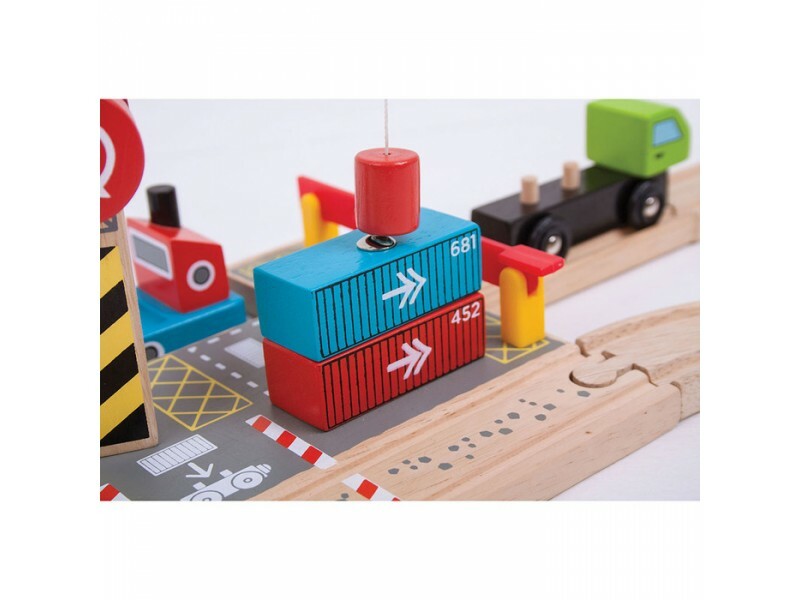 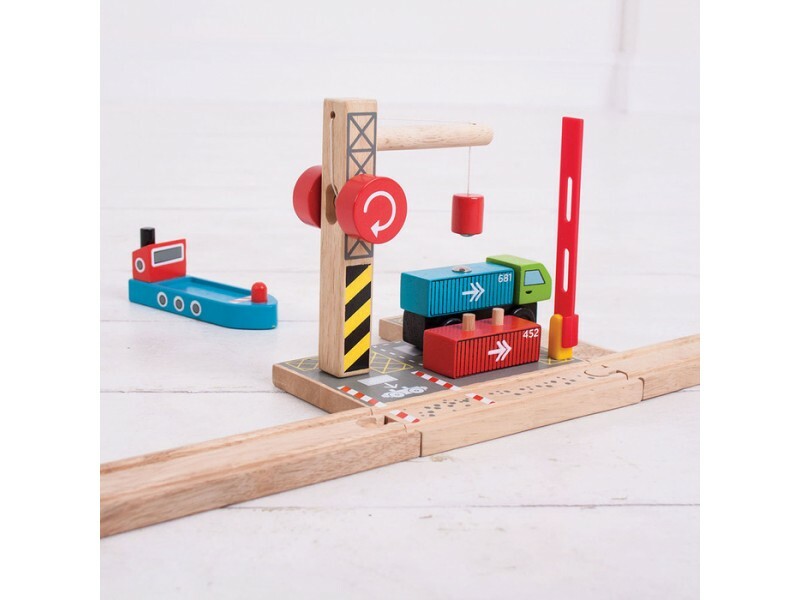 Children will love this Container Shipping Yard set which comes with a working magnetic crane, lorry, ship and connecting track. 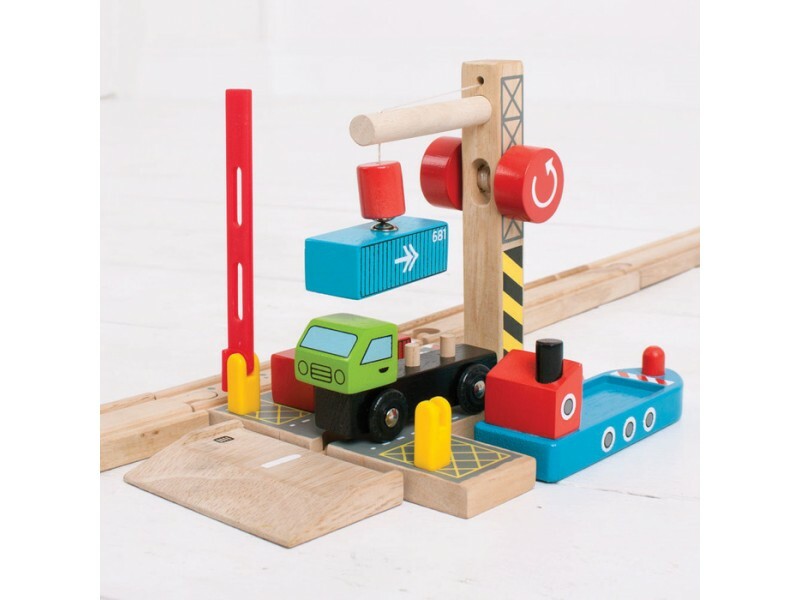 The magnetic crane can lift the shipping containers from the ship to the dock, to the lorry or to one of your freight trains (train not included) and back again, so the journey can continue by road, sea or rail. 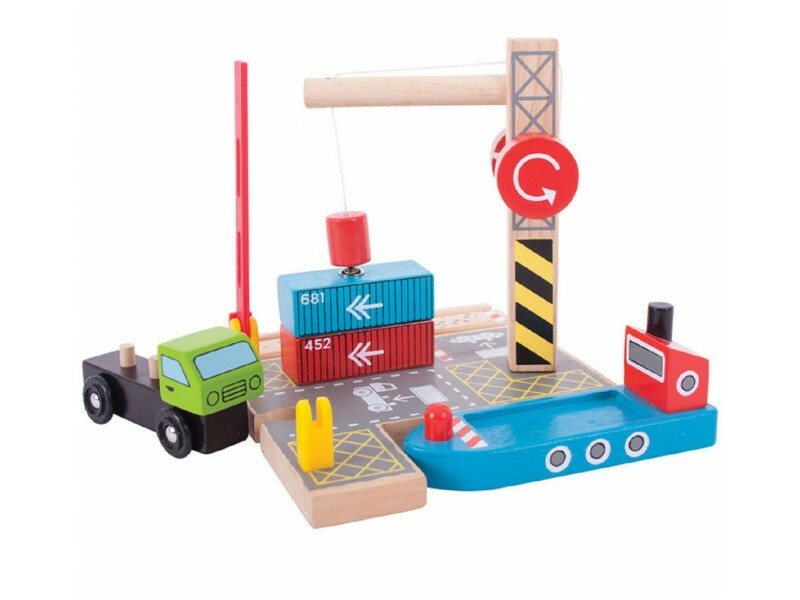 Open and close the barrier leading into the loading station to let the lorry drive in and out. 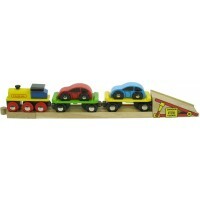 Size: W16cm x H15cm x D17.